Take a look at this gem in the heart of Selma. Original owner with many updates. 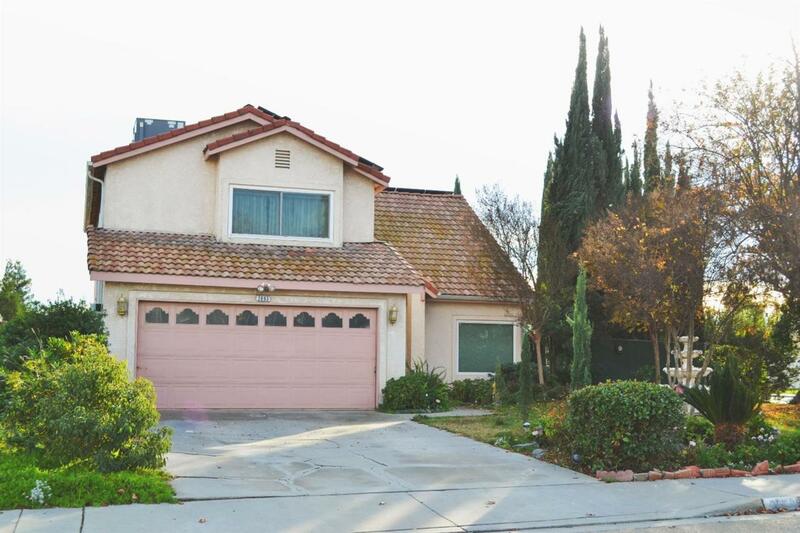 This home features 4 bedrooms and 2.5 bathrooms. The four bedrooms and two bathrooms are upstairs. 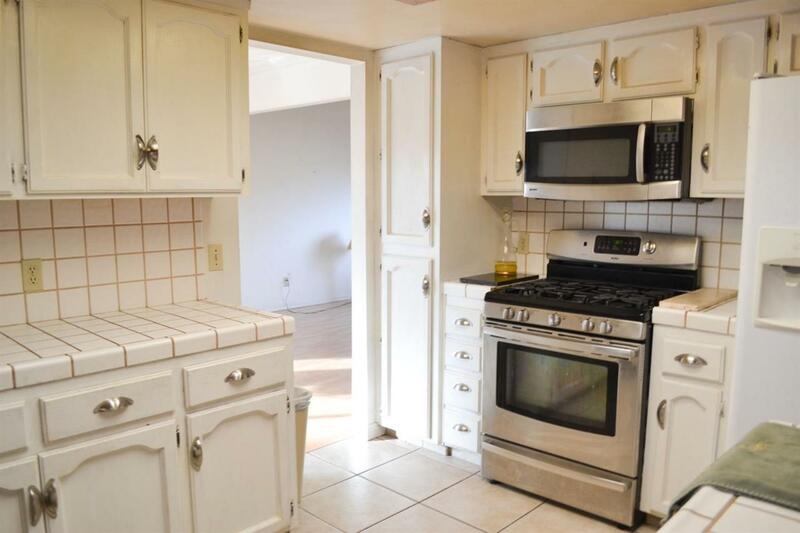 Downstairs features the family room, living room, formal dining, kitchen and half bath. Bathrooms have been beautifully renovated. Newer carpet and tile upstairs. 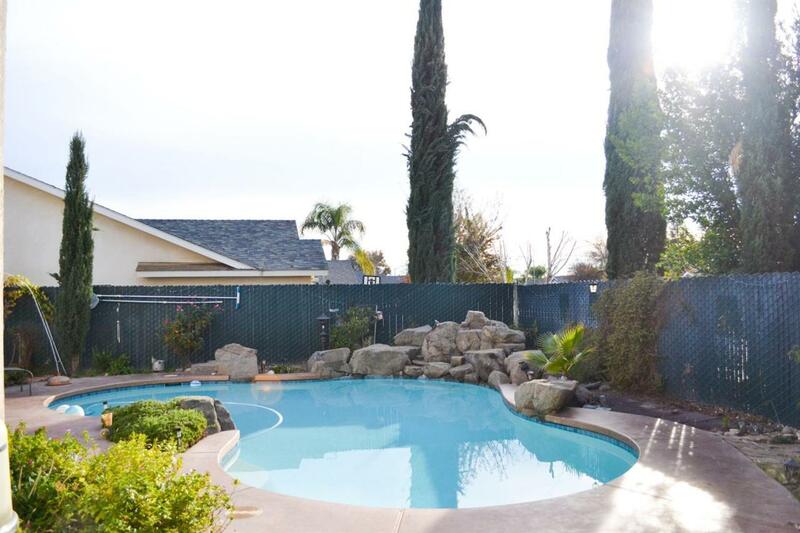 Gorgeous pool with waterfall to keep you cool during summer and ample backyard space to entertain. Pool was resurfaced recently as well as pool equipment replaced. Home has a whole house fan as well as updated windows. 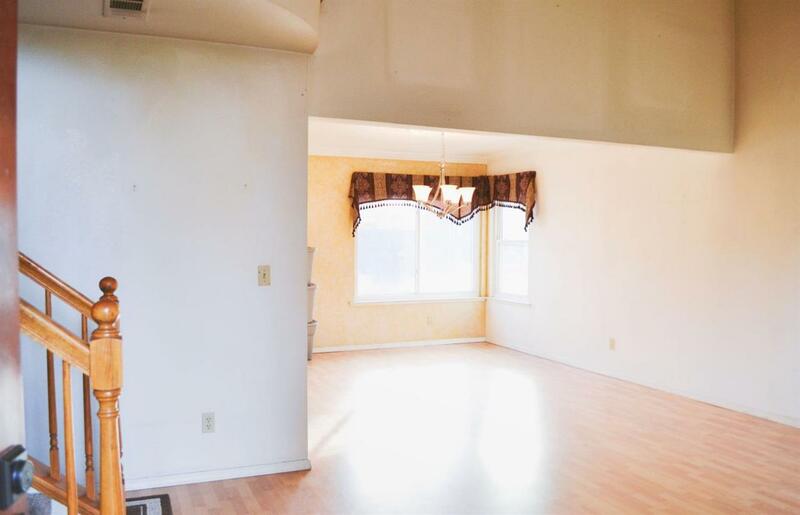 Crown molding, soaring entry ceiling, solar, covered patio, corner lot, ceiling fans and much more. Come see how you can make this home your own! Listing provided courtesy of Jessica Luper of Realty Concepts, Ltd.